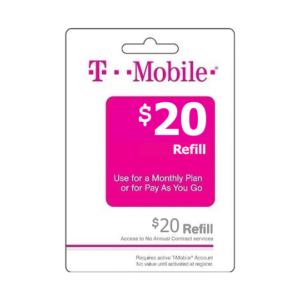 Mobile refill sent instantly to your mobile device. 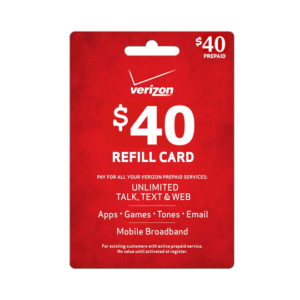 At checkout you MUST include your mobile number in the “order notes” message box. 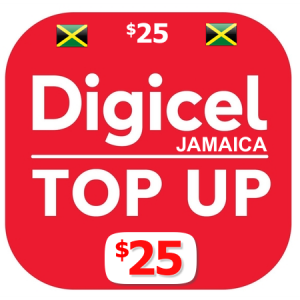 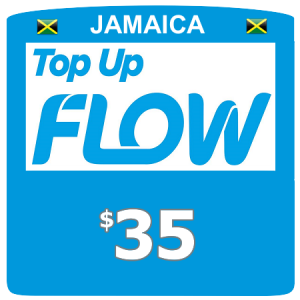 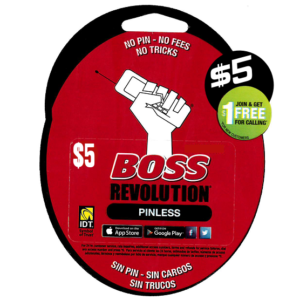 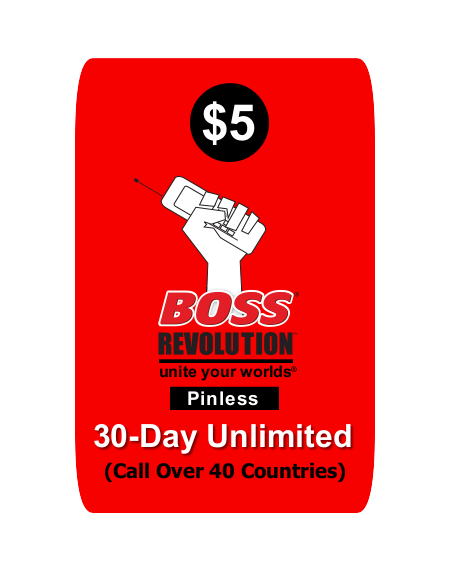 BOSS Revolution $5 unlimited long distance calling card. 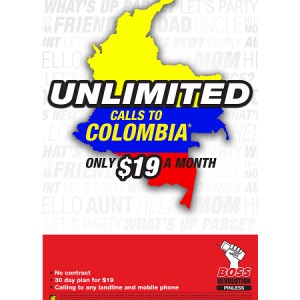 Call these these 50 countries from the USA for 30 days. 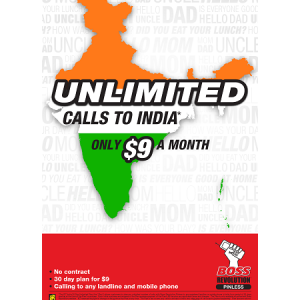 No shipping, instant activation on your mobile phone.